Alicia The Boutique is having a Spring Sale! Don’t miss Alicia’s Spring Sale with 40% off selected spring merchandise! 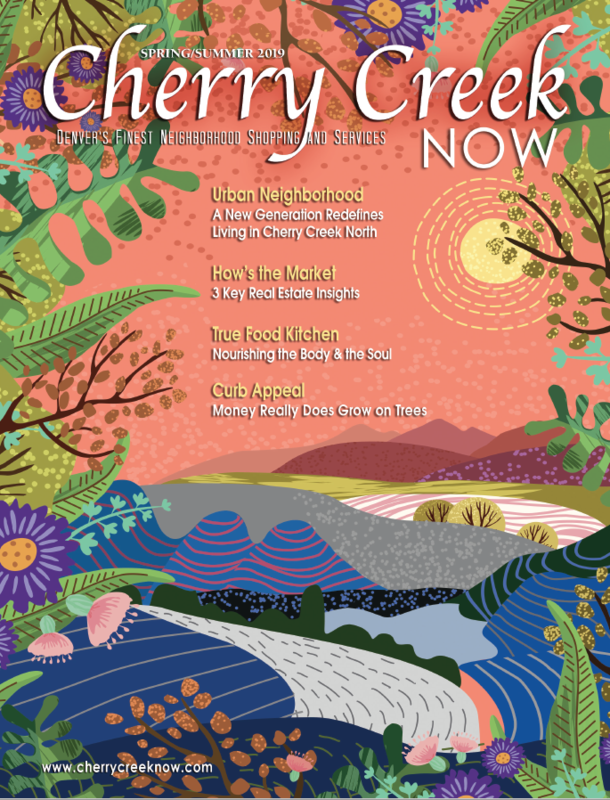 It’s Spring in Cherry Creek North! Simply Moore’s Tips on Skin Nutrition!